If you are looking for an expert to take you on a birding tour then you have come to the right site. 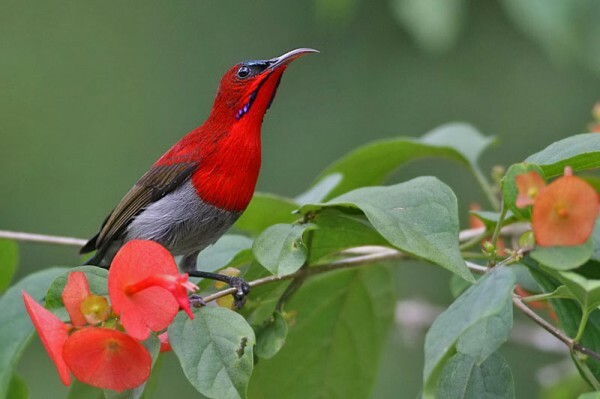 In Thailand you can observe some of the world’s rarest species of birds, explore the countryside as well as experience the local culture. With our guides you can visit places that are off of the beaten track, yet wonderful to observe, on an Eco friendly tour taking nothing from nature except many photographs and lasting memories. The best way to get started in birding is to go on a birding adventure tour. 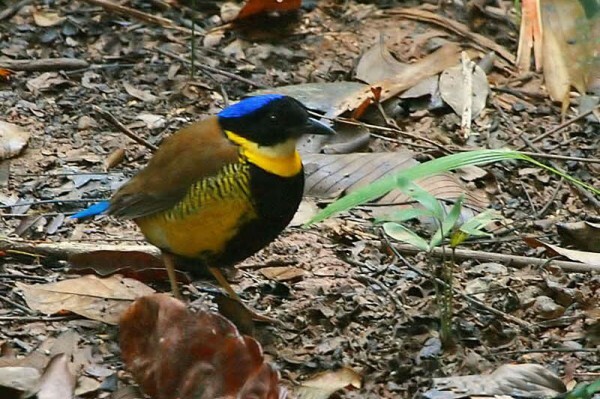 There have been more than 980 species of birds recorded in Thailand. 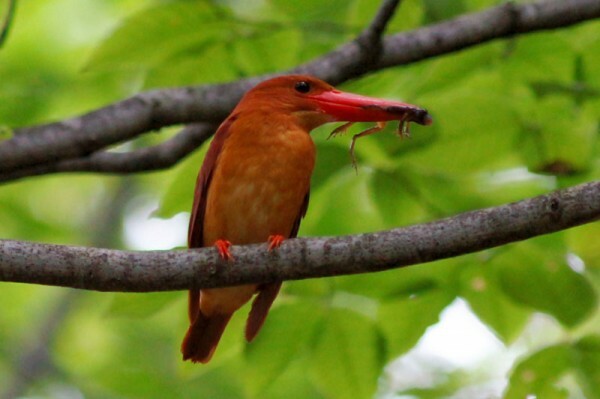 Over 150 species of birds reside in or visit Koh Yao Noi and 86 species of Kingfishers worldwide, in Thailand 13 species. Sri Phang - Nga National Park Located in the districts of Kuraburi and Takua Pa, the park is about 60 kms from Khao Lak, Most of the park is moist evergreen forest, this park is good for bird watching and nature study. Many species of birds live within the park. 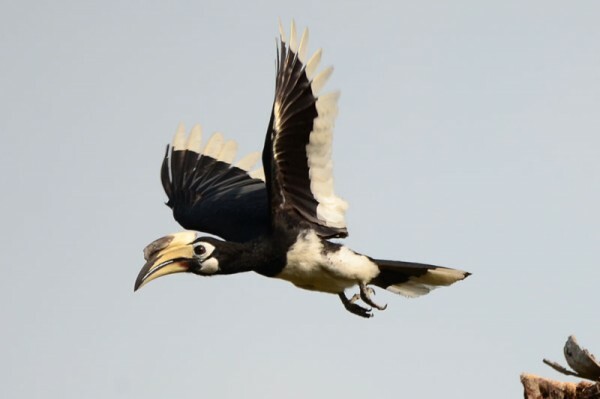 It is possible to site up to 7 species of Kingfishers and resident Hornbills to name just a few, on a daily basis. Various monkeys including Gibbons and long tailed Macaques’ also make appearances throughout the day. Elephants and Tigers do reside in Khao Sok and occasionally make a "guest" appearance. 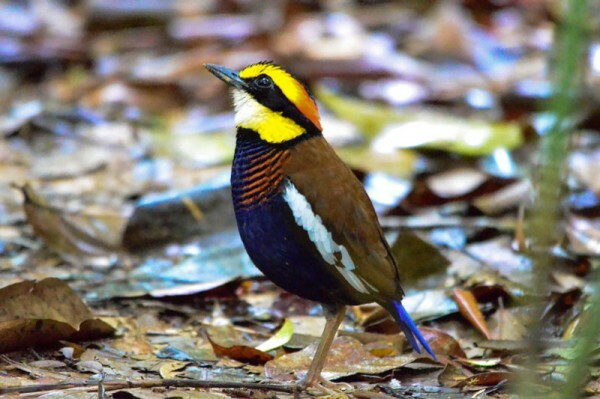 A Lowland forested park of 150sq km, Khao Nor Chuchi / Khao Pra-Bang Khram National Park supports the most diverse remaining lowland birds fauna of any site so far known in Southern Thailand, with over 200 species of resident and migratory birds.